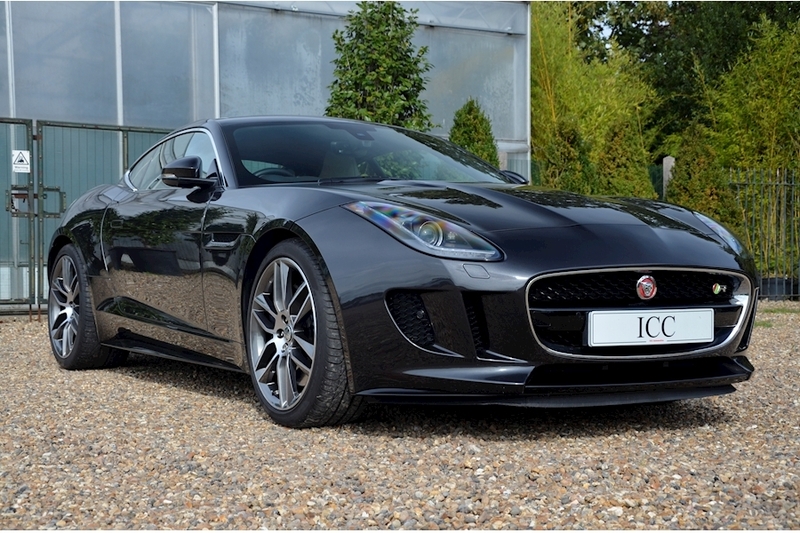 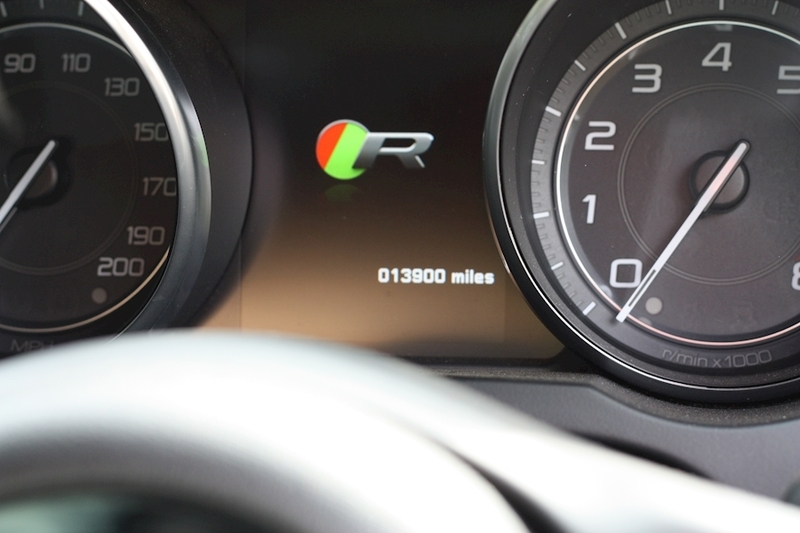 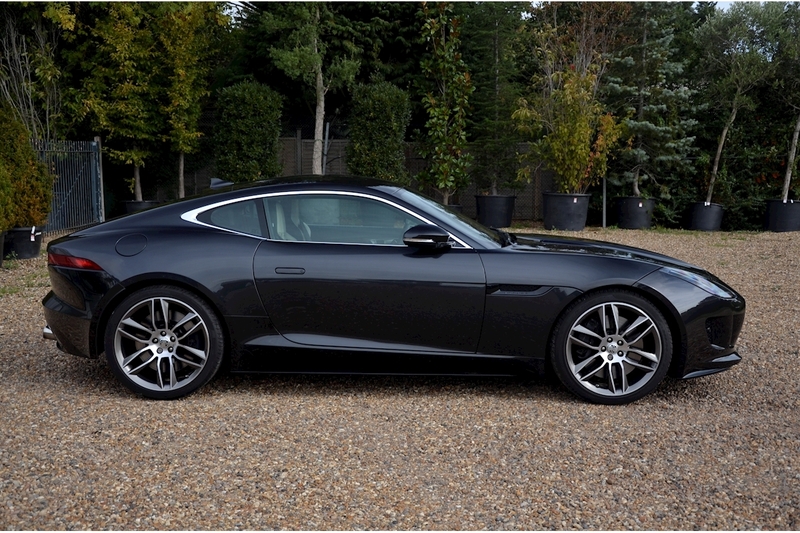 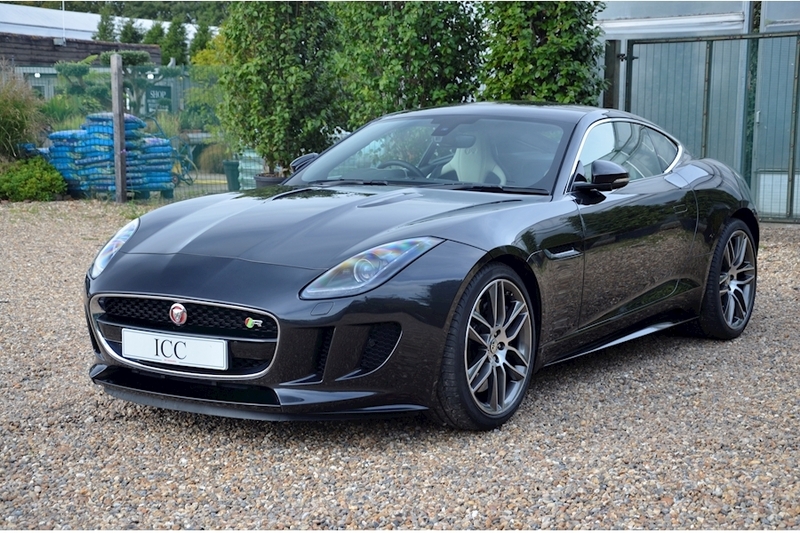 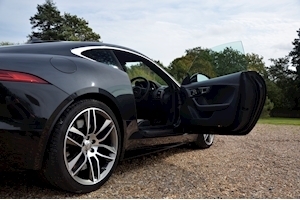 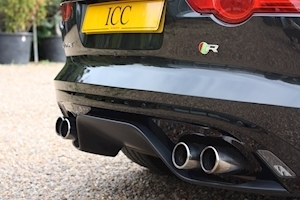 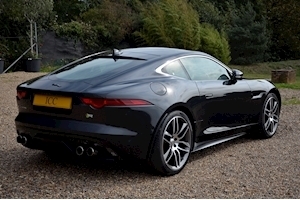 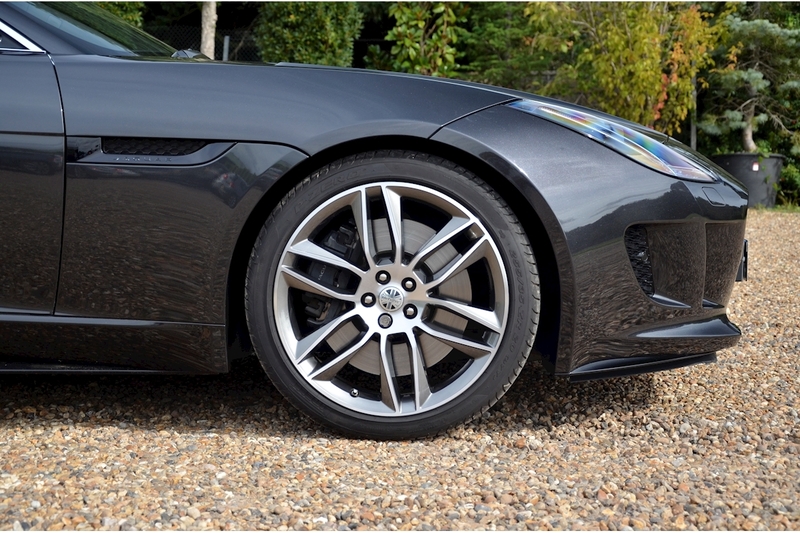 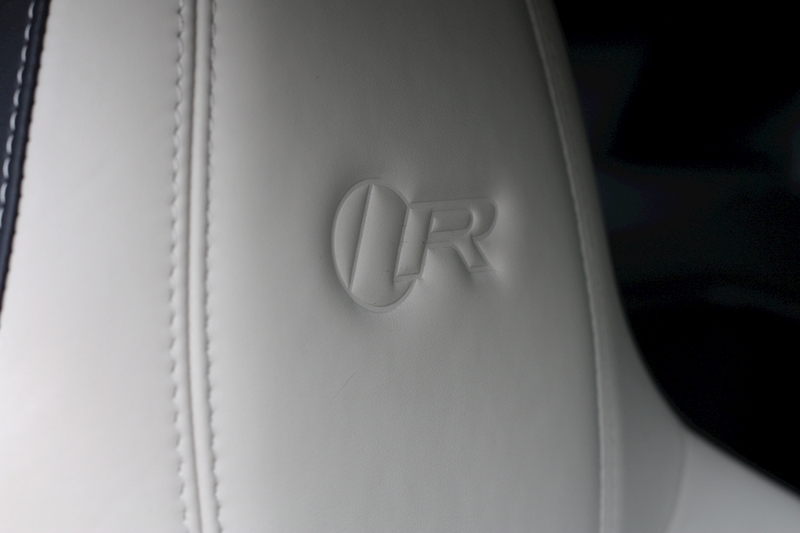 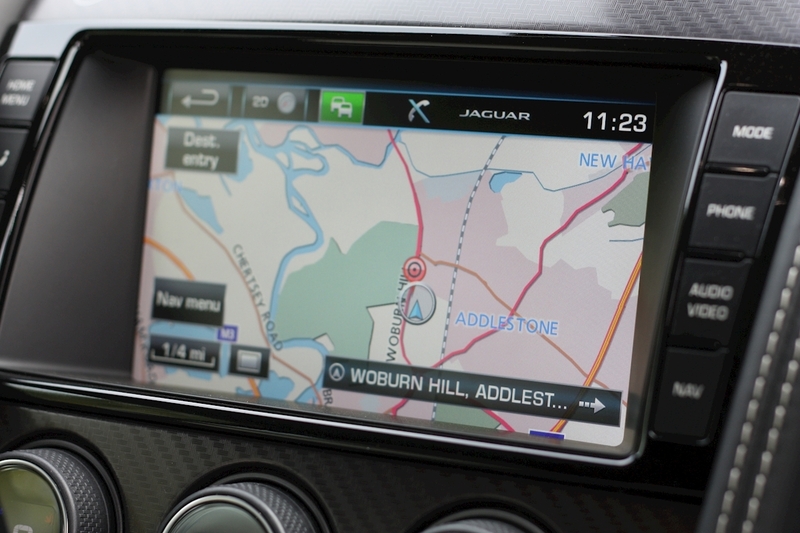 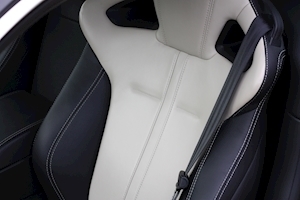 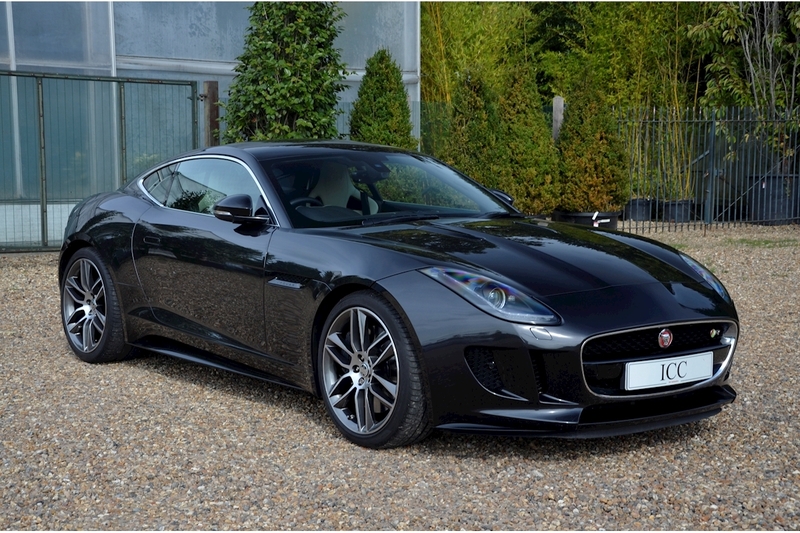 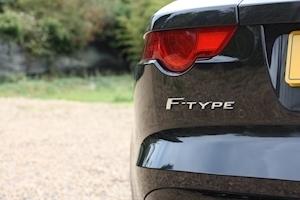 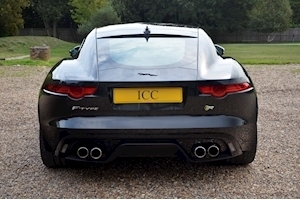 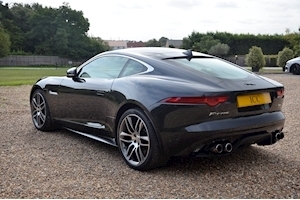 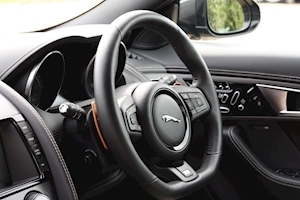 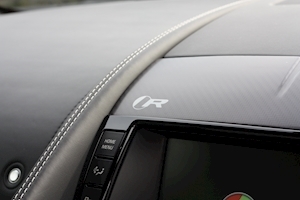 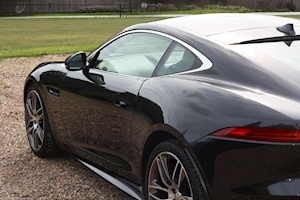 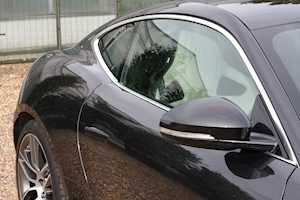 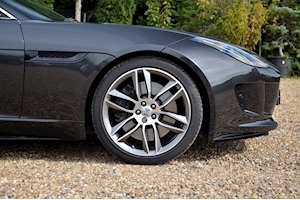 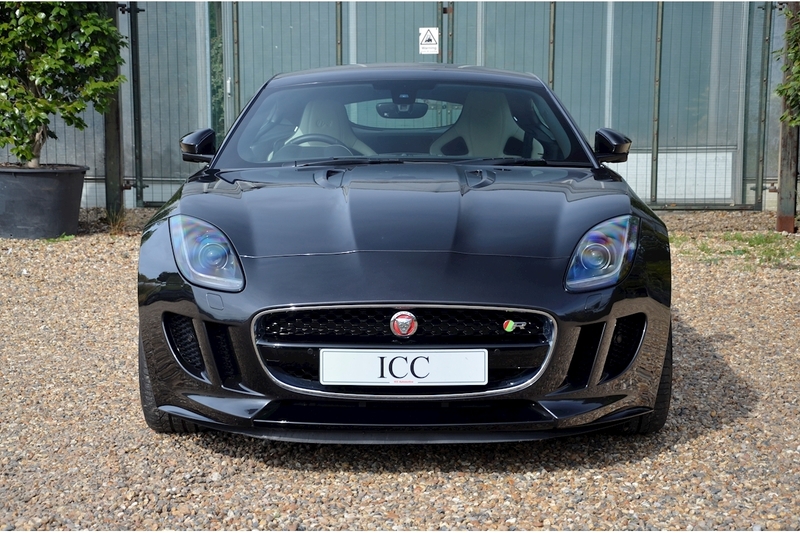 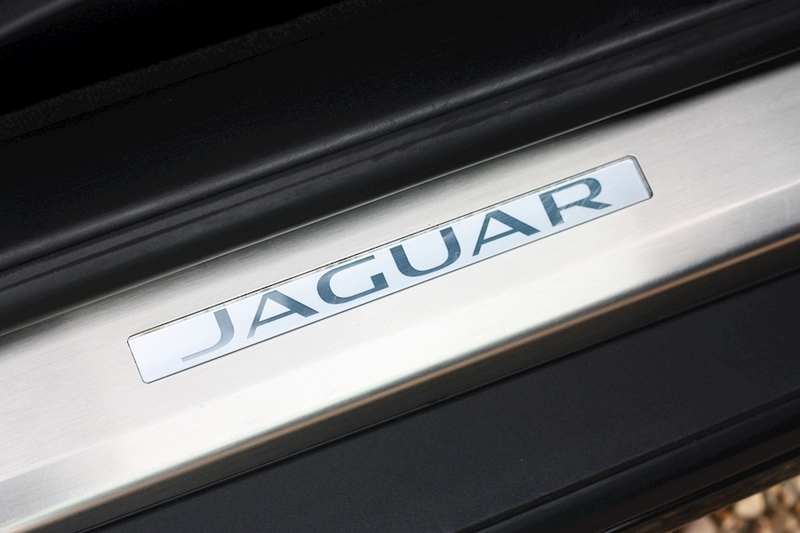 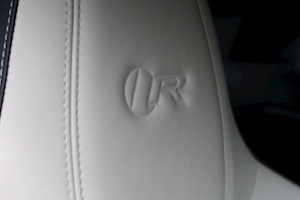 ICC a delighted to have into stock this sensational Jaguar F-Type R which has only covered 14,000 miles from new. 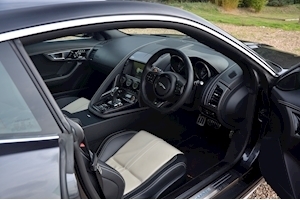 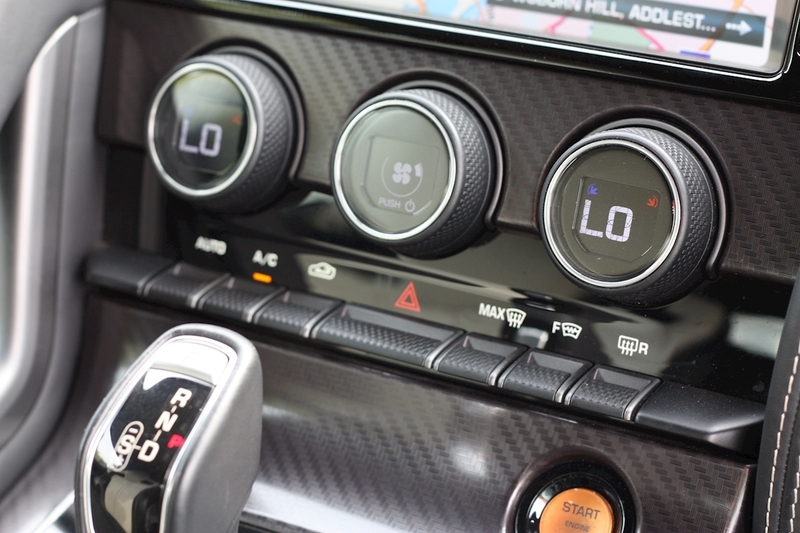 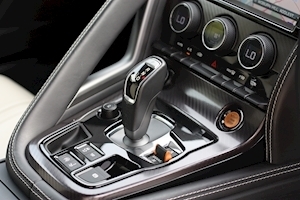 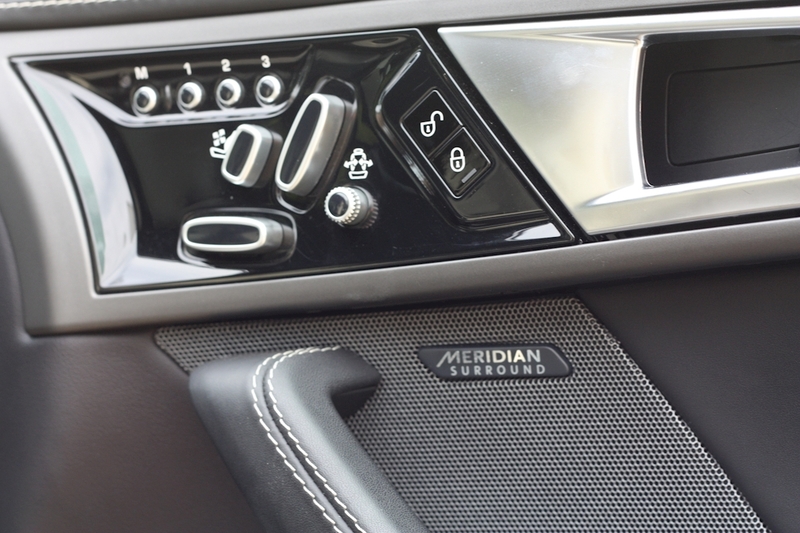 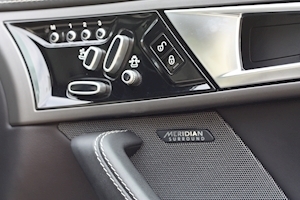 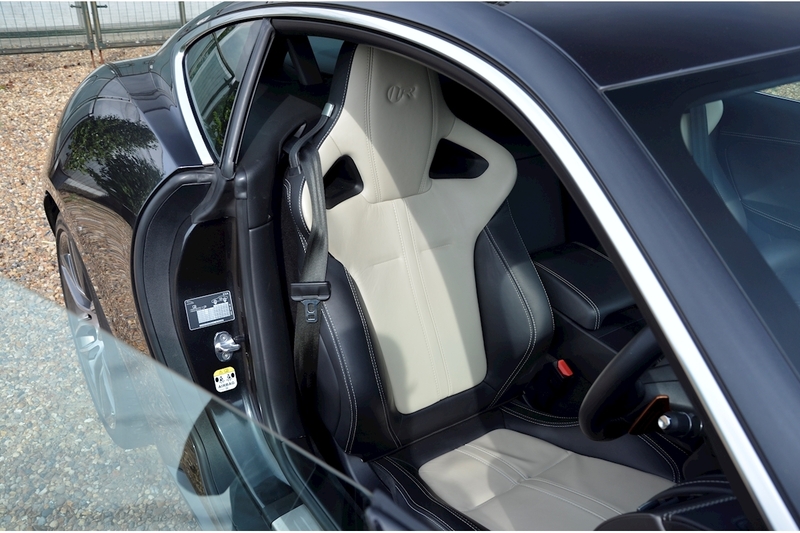 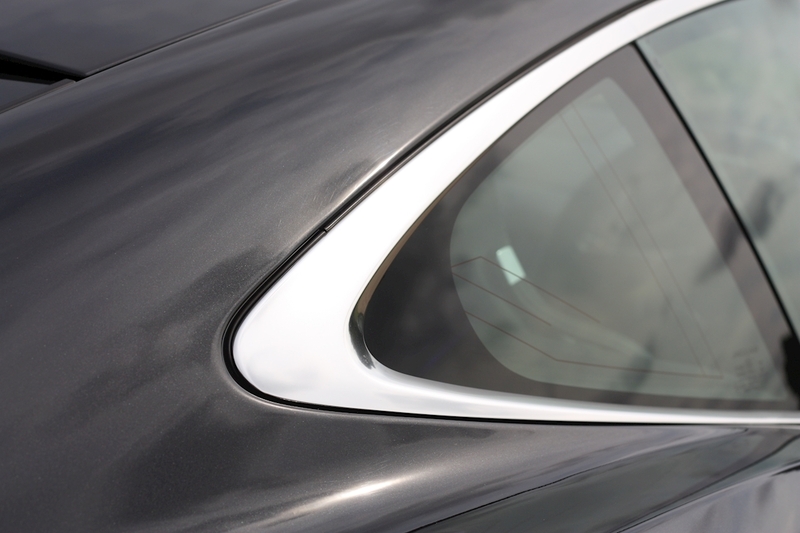 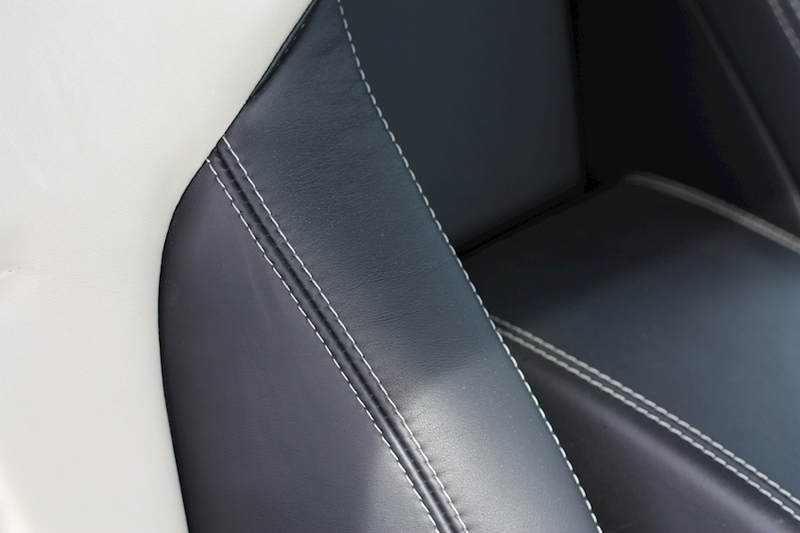 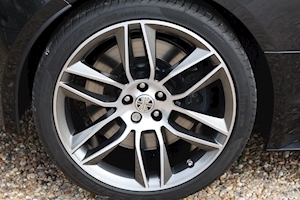 The car has a fantastic spec including the Two Tone leather sport seats, Merridien Surround Sound stereo, blind spot assist and so much more. 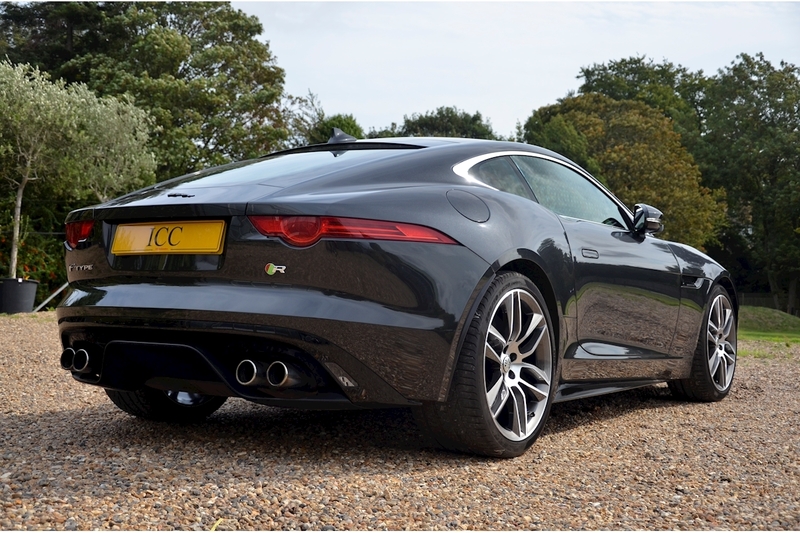 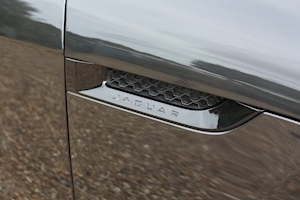 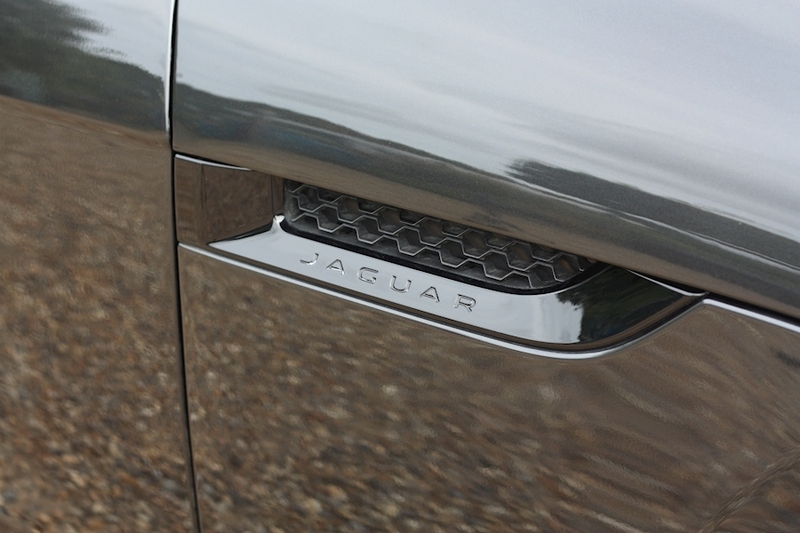 But the main thing this car boasts is the incredible 5 ltr super charged V8 with its incredible roar. There is no doubt such engines will sadly soon be a thing of the past so dont miss out now. 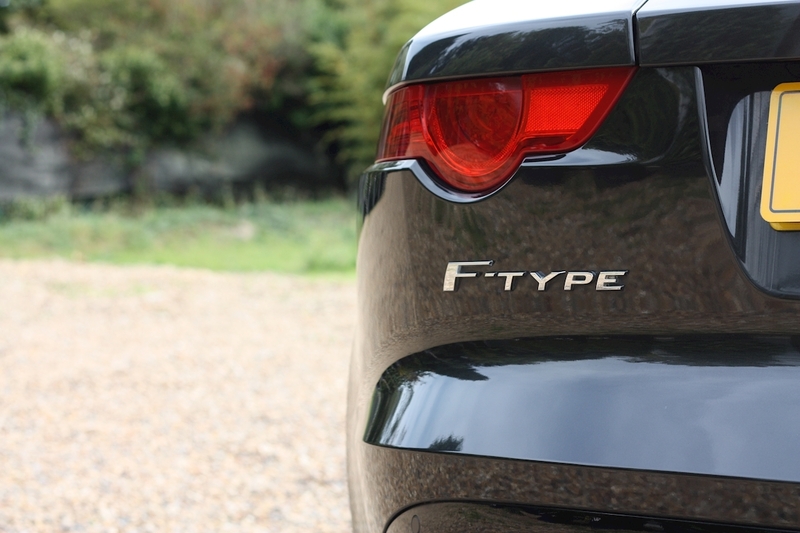 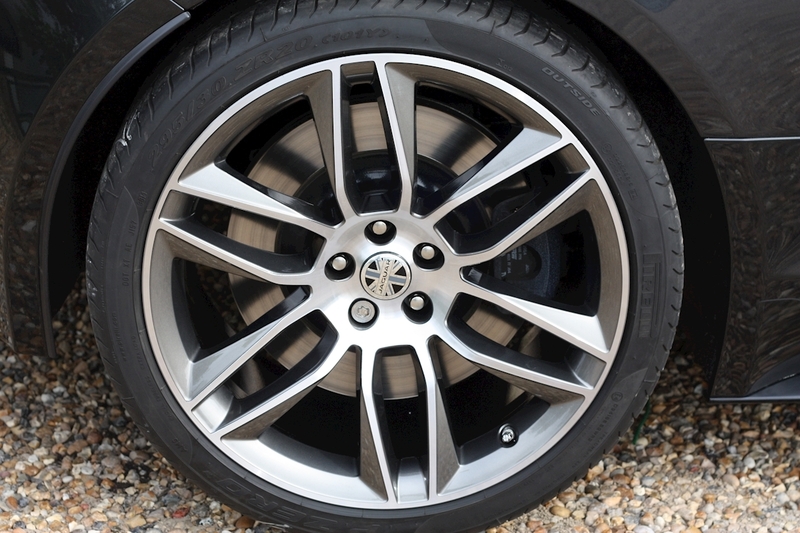 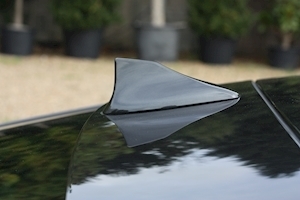 With a similar BHP output to the majestic Ferrari 458 and at a third of the price, whats not to like. The car has just been inspected and serviced and is ready to go. 20" Gyrodyne Dark Grey Diamond Cut Alloys, 'R' Performance Seats, Electric/Heated/Memory Seats, Active Sports Exhaust, Meridien Surround Sound System, Stratus Grey, Black Leather Interior with Ivory Stitching, Blind Spot Warning, Bluetooth/Iphone Connectivity, Cruise Control, Heated Steering Wheel, DAB Radio, Front/Rear Park Assist, Rear Parking Camera, Heated Front Windscreen, High Beam Assist, Illuminated Kick Plates, Keyless Entry and Start, Low Mileage, Navigation System, Power Boot/Tail Gate, Stop/Start Button, Two Tone Leather Interior, Electric Folding Mirrors, Adaptive Dynamics, Auto High Beam Assist, Adaptive Headlamps and LED Signature, Bright Metal Pedals, Configurable Ambient Lighting, Configurable Dynamic Mode, Extended Leather Pack, Seat Memory Pack, Super Performance Brakes, Visibility Pack.